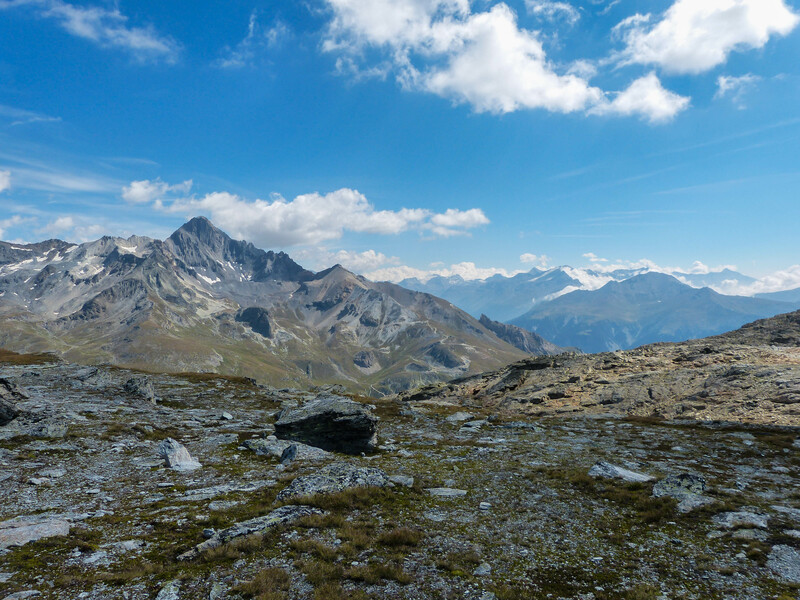 Photo taken on top of the highest point in Vanoise National Park, France. August 2012. Besides being home with my family, my favorite spot is this above. On top of the world, at the highest point of a mountain. There is no place on earth like it. To feel so exhilarated, so alive and so free, is the best spot you could ever be. When modern day life brings me down and the pressure of the world weighs heavily on my back, I close my eyes and imagine my spot. And I am at peace…. This post is in response to Jakesprinter’s Sunday Post: Favorite Spots. To see more entries, click here. Yes it was. Too bad it is so far away! I’d like to to have a house right about where you are sitting. That is an amazing view. Me too! BUt you would only get to use it for about 2.5 months out of the year or else it is all covered in snow!!!!! Yes indeed! Oh I miss the mountains and being away. Love being home too but it is only when I’m somewhere like this that I can totally relax. Incredible view! And it really pops out in your new format for the site. The images are so large and really draw attention from the reader. Great choice of theme/syle! I agree! There’s nothing like being on top of the world looking down! Nicole, how could it not be?